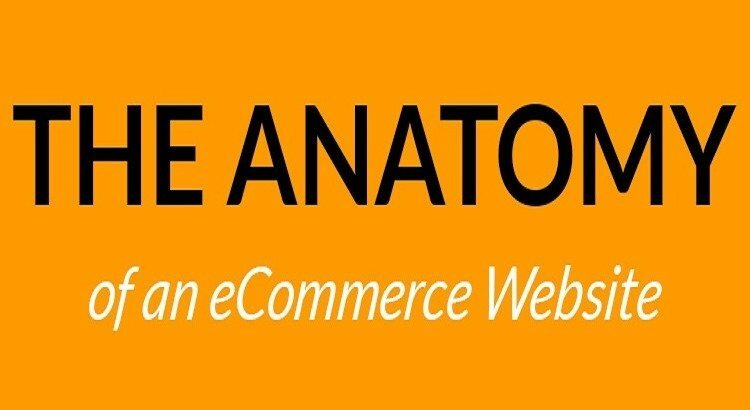 An eCommerce portal is perfectly tuned only when it drives traffic and converts. It’s like the perfect recipe of the most delicious dish whose secret everyone wants to know. Since there are millions of e-portals on the web, only a handful has blended every successful ingredient in their portals, which not only does business, but eventually help them to buy equity in other businesses. Amazon, the epitome of what an eCommerce strategy and business should be, became incredibly successful for various reasons. It took Jeff Bezos 23 years to find make a profit for the online giant. WOW!!! A lot of businesses are spending time in studying Amazon’s genius business model to execute all the key elements in their sites. Industry experts have come forward to outline what actually a shopper does or lists important while doing shopping on an eCommerce portal. Amazon really had vision to achieve milestones, which companies aspire to follow. Jeff, being an amazing and one of the most influential entrepreneurs, tested and experienced seamless things to cement his place as an undisputed eCommerce king. There are various things, which even numerous marketing peers miss by a shot that can be a complete game changer. Following is the list of numerous elements which can give an insight on why some portals perform incredibly well over their rivals. Many people fail to understand the importance of a web design. Some claim that they have a great content and an SEO-friendly website. However, they completely overlook the importance of the web design, which down-slides their business. Let’s talk about the importance of design in the real world. Why millions of people visit Rome to see breath-taking architecture and not a new city that has no lucrative buildings to attract visitors? Design, isn’t? Be it Colosseum or leaning tower of Pisa, the stupendous designs have attracted billions already and will continue to do so without any promotion. Maybe the history has made them famous, but it was discussed just to give an overview of the true importance of design. Now imagine; you visit a restaurant and as you enter, you find a complete mess going inside like the cracked walls, stained tables, wasted food lying around the bin, filthy dresses of the staff etc. How will you react at that time? Probably, you will hop to other restaurant or just forget you were ever hungry. And why you left the place? Maybe because you thought how the food will be, when they fail to manage their shop? The same thumb rule applies of every e-commerce website. A lot of studies have been constructed regarding eCommerce design and structure that analyzed customer’s journey and what he notices while shopping. For instance; consumers spend 80% of time seeing the page content, and 69% time on viewing left-hand side column. Hence, these areas should be perfectly crafted in a web design aligned with greatly depicted content. Sugarcoating your website with enriched media, and HD graphics won’t take you ahead in the race. A lot of eCommerce businesses fail in doing that. To fetch sales, you have to ensure that you are taking right step by optimizing your conversions. Meaning; your design elements should be SEO friendly and have everything you need to ensure business conversions. Kindly note; conversions mean sales, not gathering personal data of a customer through forums. You have to motivate them to buy things without using any force. Sometimes, too much of force can break the things and same in the case of trust during shopping journey of the buyer. Some websites often force users by giving them lots of options; while options are good, they distract, too. A lot of times, transactions die midway because eCommerce portals fail to show fees or prices according to pin code until the person doesn’t reach the final stage of payment page. The data speaks itself, and that’s what many e-portal owners have confessed about their policy of hiding fees, which results in reverse than they had expected. The best way is to remain transparent from the beginning. For instance; some places are far from the main office while some are near. Hence, some vendors or companies don’t send their products to every corner of the country. That’s why offering product availability on pin code right on the product page will save a lot of customer’s time in filling all the important during payment and end up not having shipping availability in his area. In the same way, tell your potential customers about the fees by highlighting it so everyone who visits your page notices. A lot of companies are including their fees in actual product price on the page. It means a customer has to pay no extra fees other than the fees displayed on the product page. If you make your payment process smoother, chances are; you will draw a lot of sales at the end of the day. eCommerce means a person can do shopping from other territories, too. Maybe you don’t ship to other countries; however, someone from foreign can buy a product from your portal to gift it someone in your business country. Many portals didn’t have that feature because they were too focused or have limited their vision within their region that proved them costly by losing many healthy business transactions. Hence, it’s a good way to accept payment globally, and let your business checkout page works smooth for various account holders. There should be no more additional pages on your payment page. These little things can seriously hurt your business. Beneath is an info-graphics by NuBlue for a better understanding of the topic. 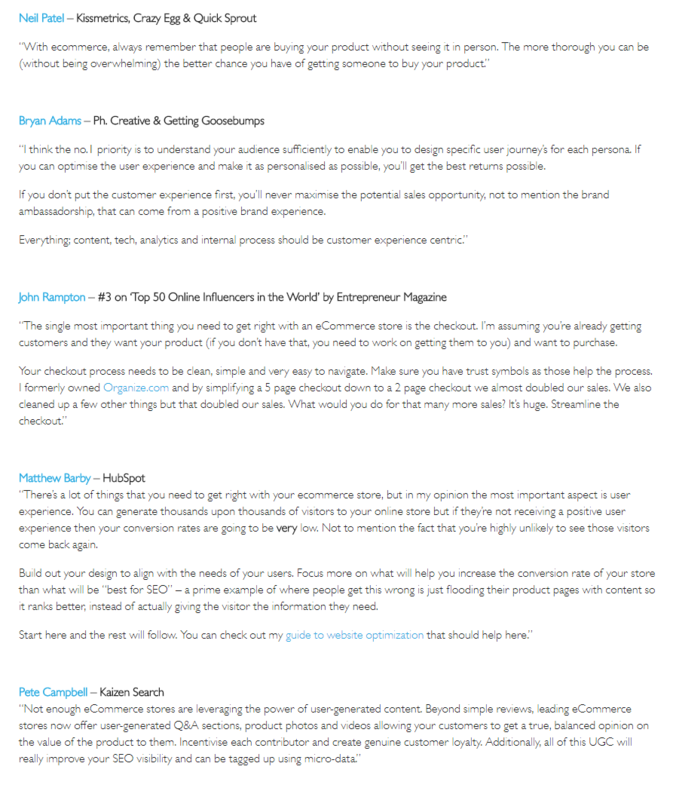 Beneath are some pearls of wisdom by industry experts.